Simple, versatile and stylish, the Kenwood Multipro range offers a traditional food processor to suit every cook’s everyday needs. 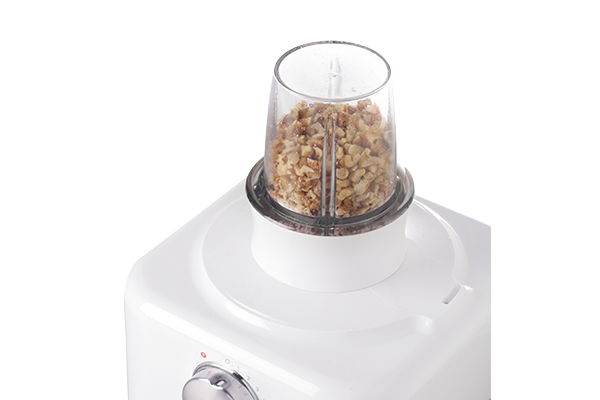 Featuring a classic, simple design, this white/grey Multipro Classic FP730 Food Processor combines Kenwood's trusted performance and reliability with fantastic value and versatility. 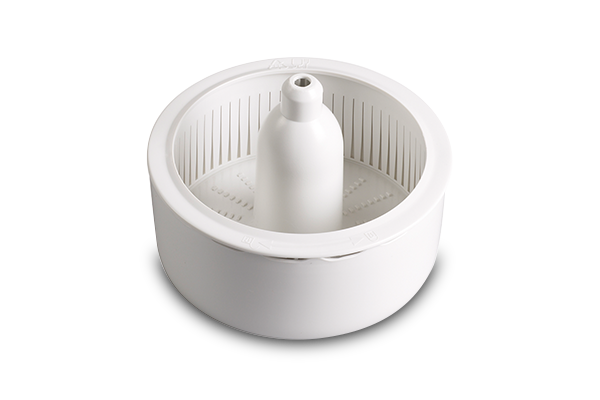 This family-sized food processor with our patented, dual drive space-saving design is truly versatile. 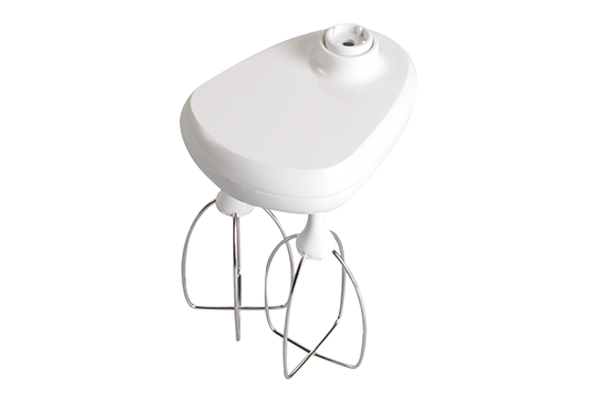 It comes with a powerful 900W motor, juice extrctor, variable speed selection, a generous 3.0 litre bowl and a 1.5 litre calibrated blender.